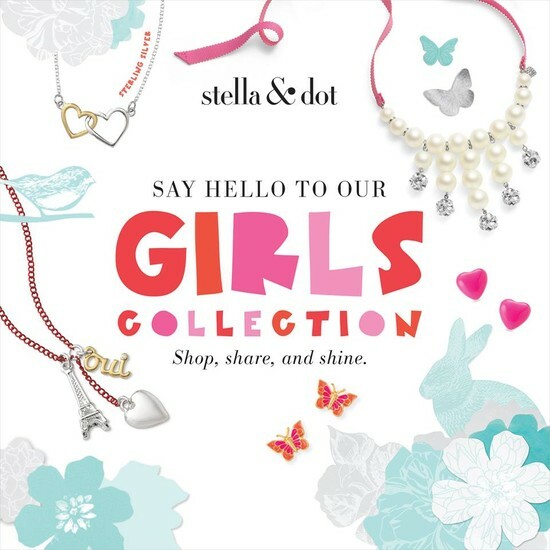 Say hello to our GIRLS collection! The mini fashionista in your life is sure to LOVE these new items!!! Shop the collection here and don't forget to download the coloring page or a journal page for your little miss!!! And let's not forget that these items will arrive gift ready, packaged in the sweetest way you won't believe! Ivory acrylic pearls and pave beads that sparkle and sway on this vintage inspired bib necklace made for everything a girl dreams of. Top it all off with it's matching pearl and pave bead bracelet. Inspired by our best selling Interlock Cross Necklace for women. 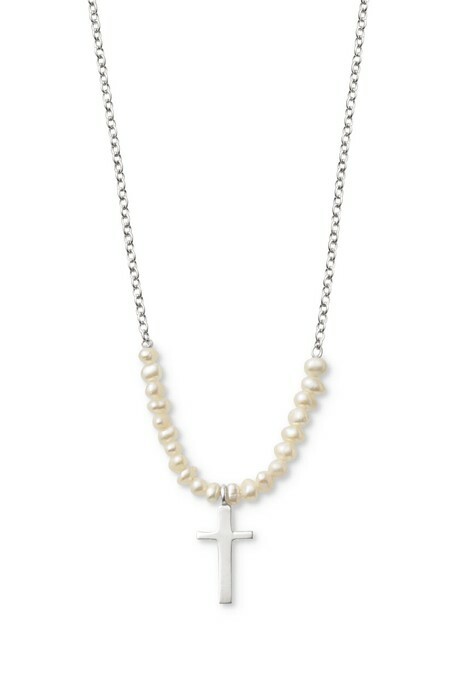 Tiny fresh water pearls surround the mini sterling silver cross on a delicate chain. The perfect gift for a special event. 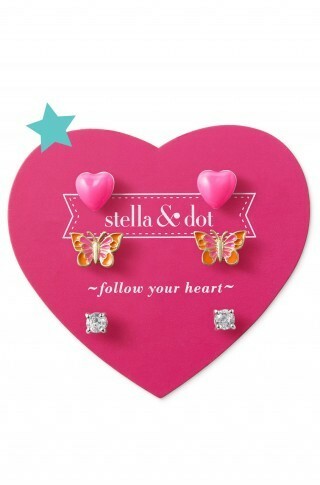 Pink and orange enamel butterflies, pink enamel hearts and CZ studs finish this fun earring trio! And this set is part of the Stock Up Stars! Buy 2 items (marked with blue stars) and get the 3rd half off! Aren't you smart sweetheart?! Take advantage of these limited edition items! If you host a show September-December you will be allowed to purchase 5 exclusive items that nobody else will have access to! Not to mention a qualifying show is only $300 now!!! That's extremely attainable! If you are interested in hosting a show please get with me asap as I'm trying to fill my calendar now! Also the items are limited so book now to have the most availability! If you'd like more info on hosting please contact me and I'll be happy to explain!! That bag is to die for! The sides expand to make it bigger and that color!!! 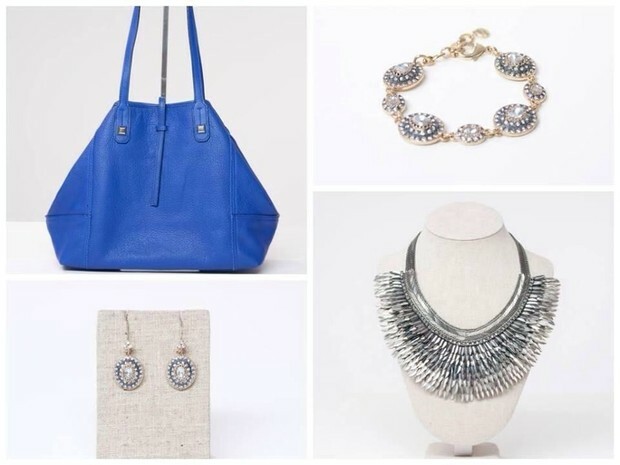 Cobalt blue is BIG for fall! It's a must have! And that pegasus necklace will look killer with a black dress or top! 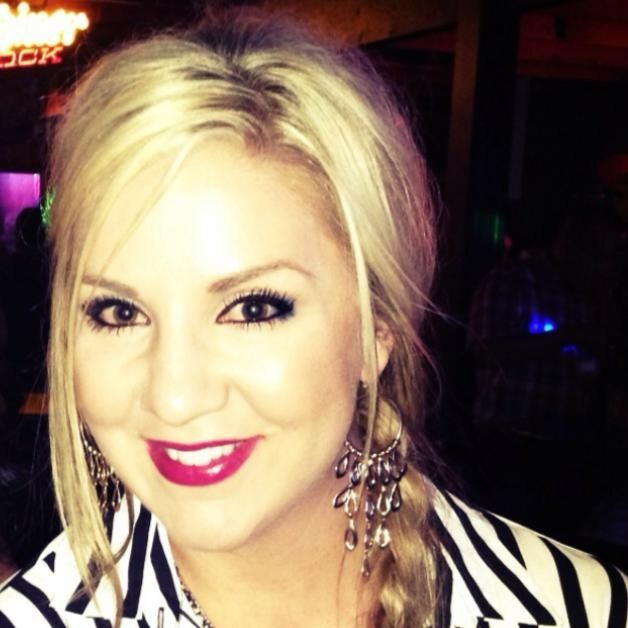 Want to see what hostess rewards can get you? 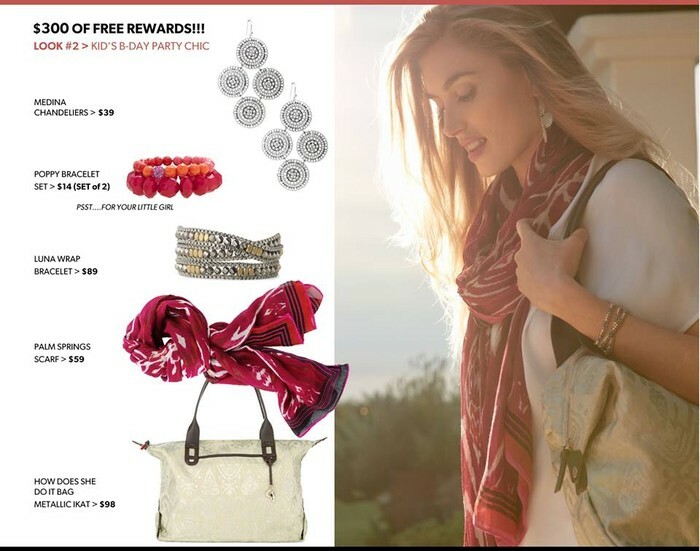 Our average hostess earns $250 in free accessories, hosting in August will earn you an extra $50 so here are some pieces put together that are $300 worth! Click on image and ENJOY!